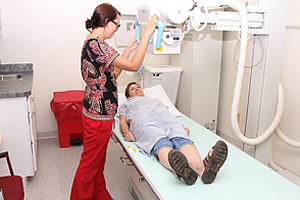 Don’t wait to find out about your condition. 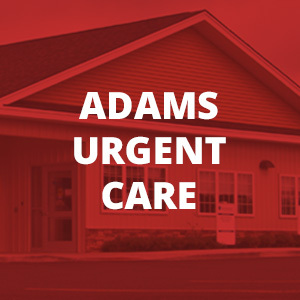 At Watertown Urgent Care, Adams Urgent Care, and Samaritan Medical Center you can walk anytime for lab or x-ray services. 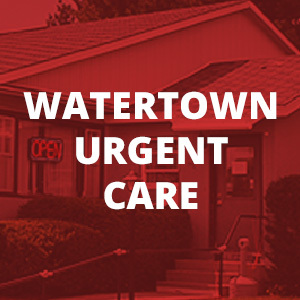 When you use our lab and x-ray services, you are benefitting from the resources of Watertown Urgent Care, Adams Urgent Care, and Samaritan Medical Center. 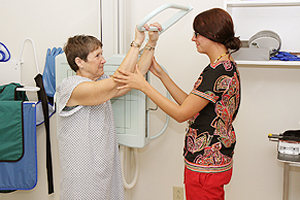 The people seeing you have the best training and technology available, and our highly professional staff will always give you results you can trust. 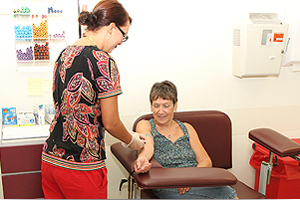 Stop in 7 days a week for fast, high quality medical help.